One of the videos includes a sunrise from the spacecraft’s viewpoint—the Earth can be seen hiding the sun from the spacecraft, and then exiting the same shadow created by the Earth and the sun’s exposure. (March 25, 2019 / JNS) Fresh images and video were transmitted to Earth from the Israeli spacecraft “Beresheet” as it makes its way to the moon, announced SpaceIL and Israel Aerospace Industries on Sunday. 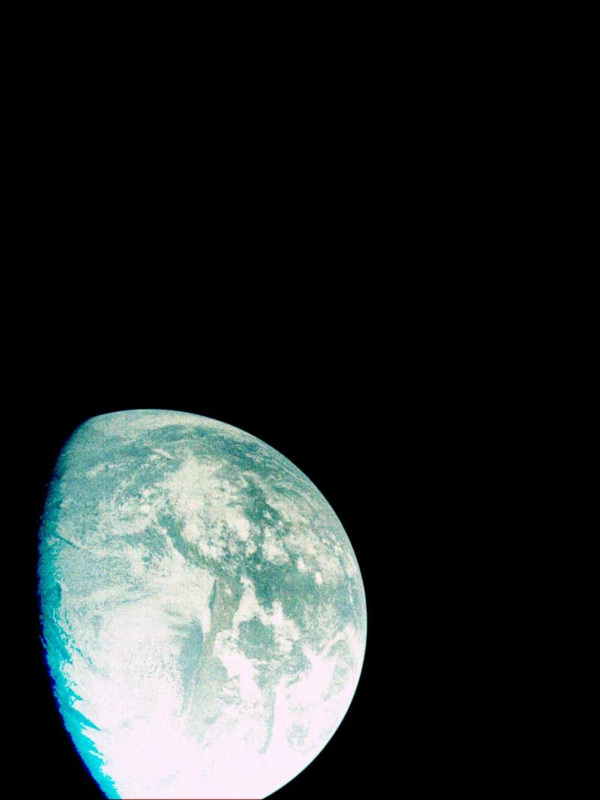 A photo of Earth taken by one of the “Beresheet” perimeter cameras last week, showing South America. 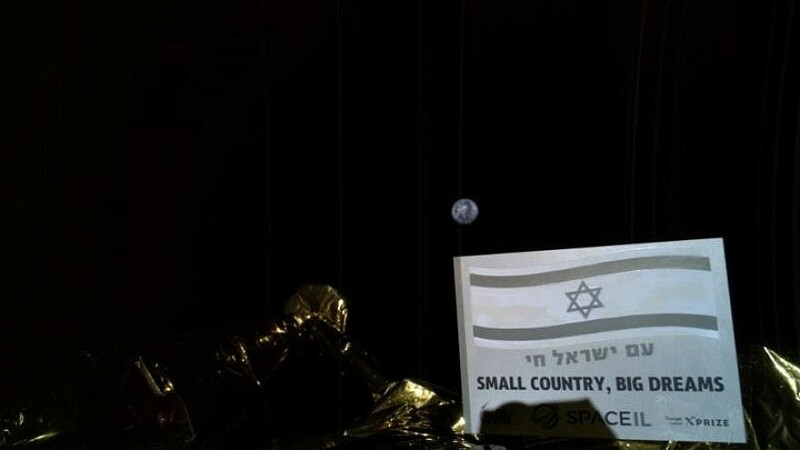 “Beresheet,” named after the first word and the first book in the Torah (meaning “in the beginning”), lifted off from Cape Canaveral on Feb. 21.